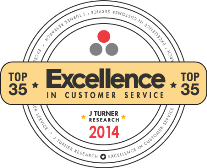 J Turner announces the Top 35 Properties for Excellence in Customer Service for 2014. 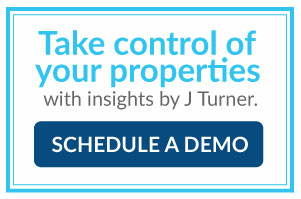 This annual recognition is based on the Turner Apartment Loyalty Index (TALi™) program that measures resident satisfaction on a monthly basis. The TALi™ model measures parameters that drive behaviors such as extended length of stay, increased referrals, and brand loyalty. We congratulate the 2014 achievers for Excellence in Customer Service.